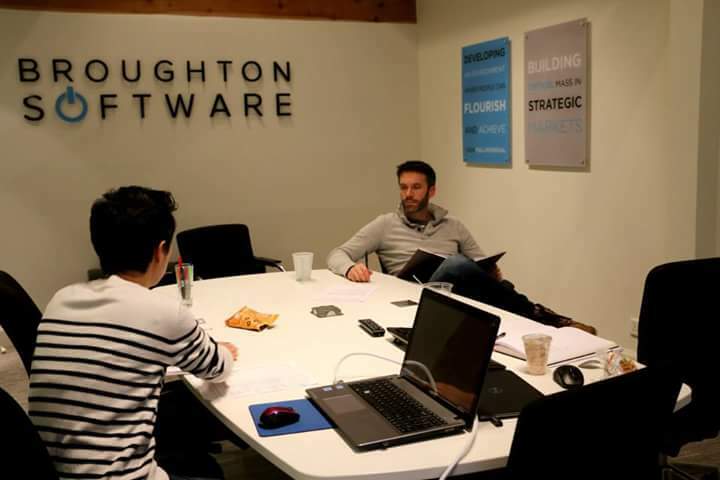 Broughton Software is a software development company specializing in providing innovative software solutions, enabling their clients to increase business efficiency. 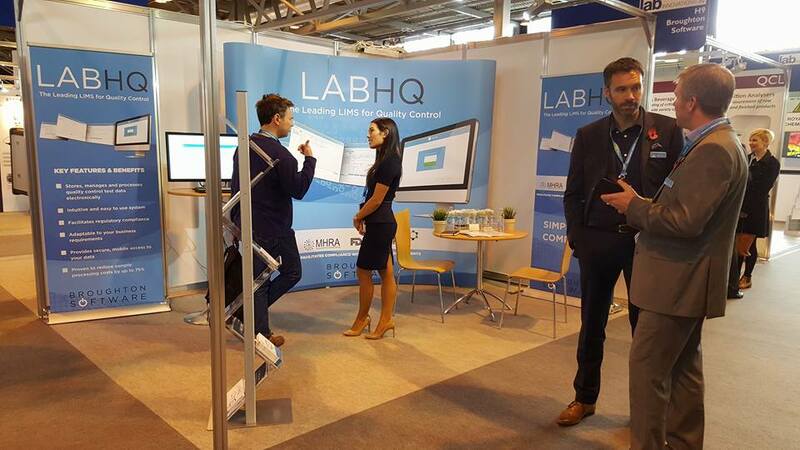 Their flagship product, LabHQ LIMS, is a laboratory information management system that assists laboratory testing facilities, such as pharmaceutical companies and manufacturing companies with managing their test data to ensure FDA and MHRA regulatory compliance. 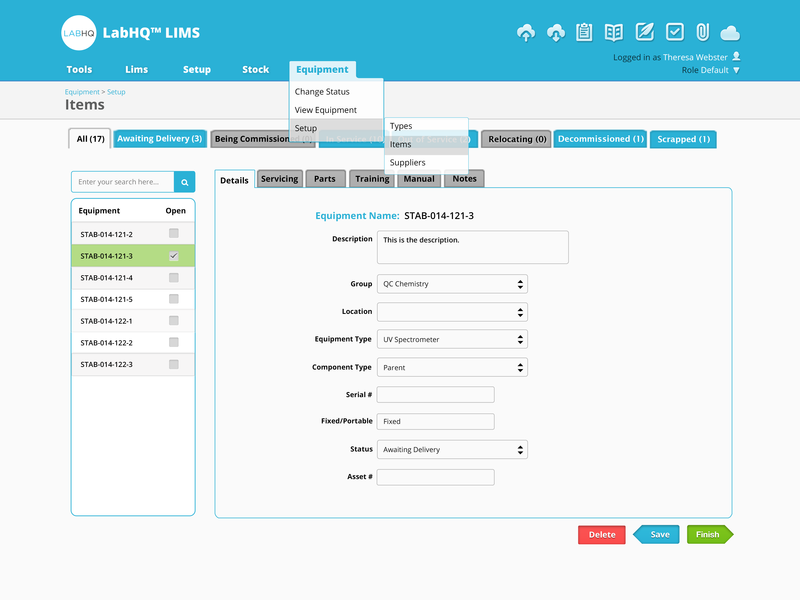 In 2013, under the marketing proposal prepared by Ann Gonzales, Create-ster won the Request for Proposal (RFP) to work with the newly formed company Broughton Software. 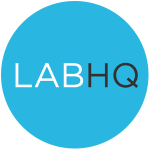 The original scope was to brand Broughton Software and rebrand it’s flagship product, LabHQ LIMS, which was formerly under the umbrella of Broughton Laboratories, Broughton Software’s sister company. 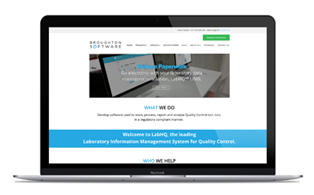 In 2014, Broughton Software set it’s sights on redesigning the user interface for LabHQ LIMS which included its desktop application and its online application. 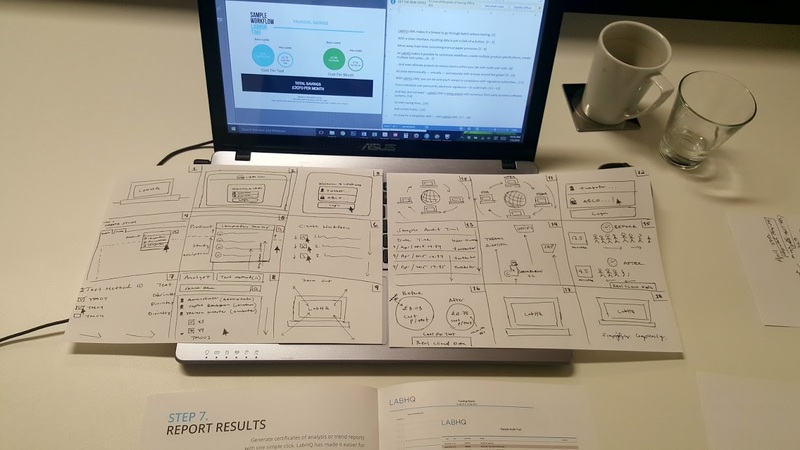 Ann designed the initial, approved user interface design before passing it to the Create-ster graphic design team to replicate through the users journey. 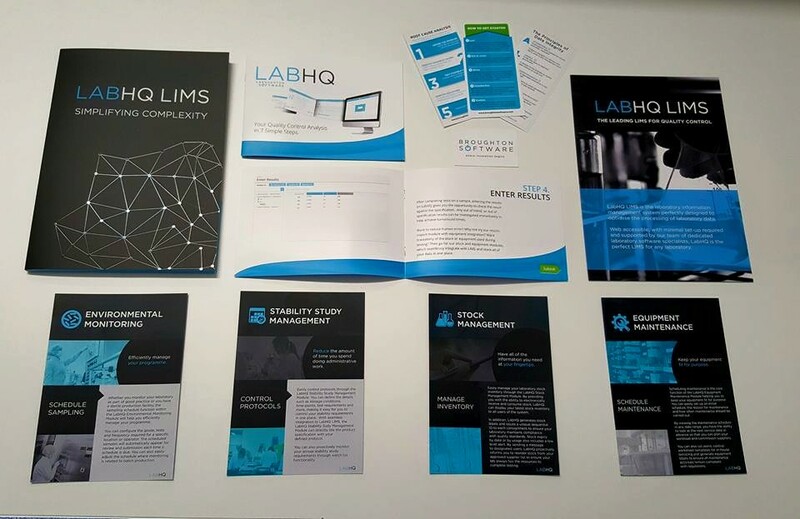 She continued to project manage the user interface rebrand through successful completion. In 2015, Broughton Software increased its marketing efforts by hiring Ann Gonzales, through Create-ster, as their Digital Marketing Strategist. Ann consulted Broughton Software into utilizing HubSpot, a marketing automation software. 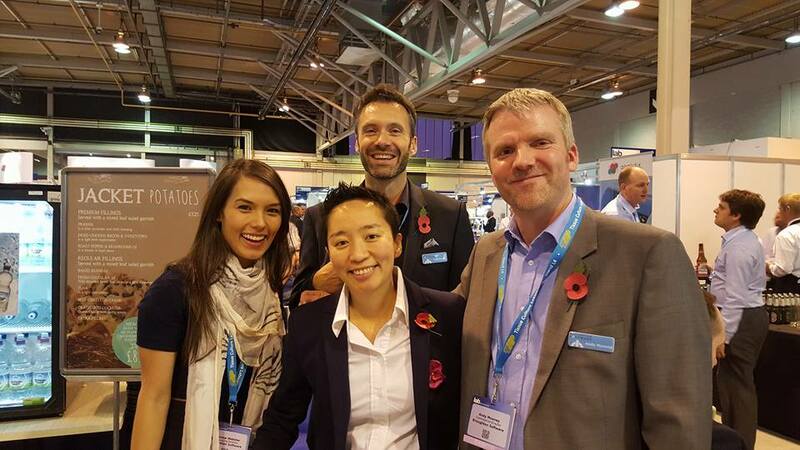 Upon doing so, Ann assisted with migrating Broughton Software’s website from WordPress to HubSpot’s platform. 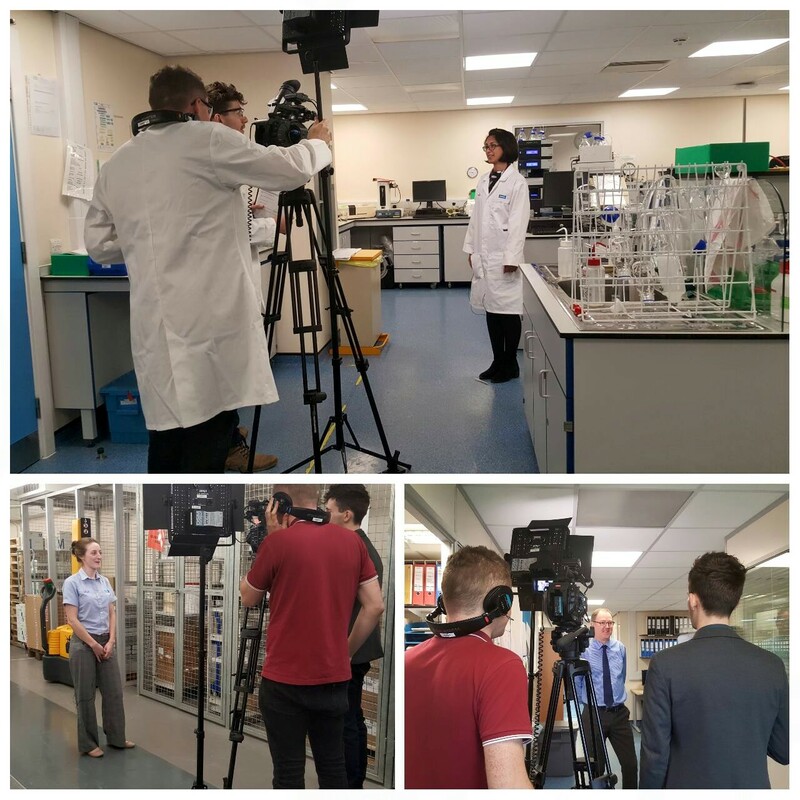 She also redesigned Broughton Software’s 2015 website and continued to project manage the development of the website into successful completion. Finalizing the new Broughton Software website onto HubSpot’s platform, Ann worked with Broughton Software’s product development manager to create a 6-month to 12-month marketing campaign strategy that utilized inbound marketing methodologies and demand generation marketing techniques.